Welcome To The Super Giveaway! This giveaway will help you enjoy the holidays a little bit more! 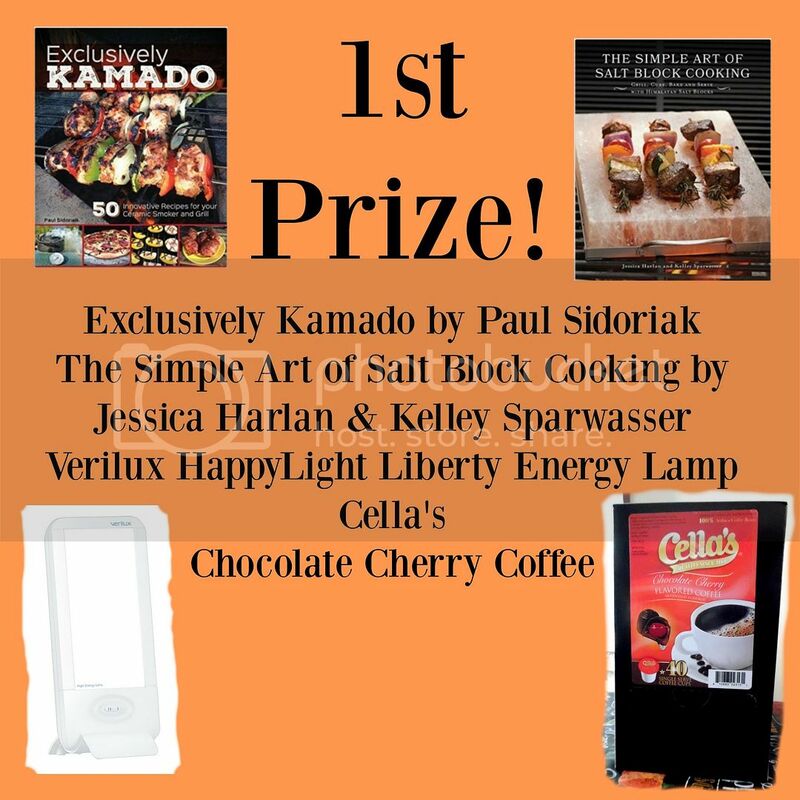 4 Winners will receive great prize packages! 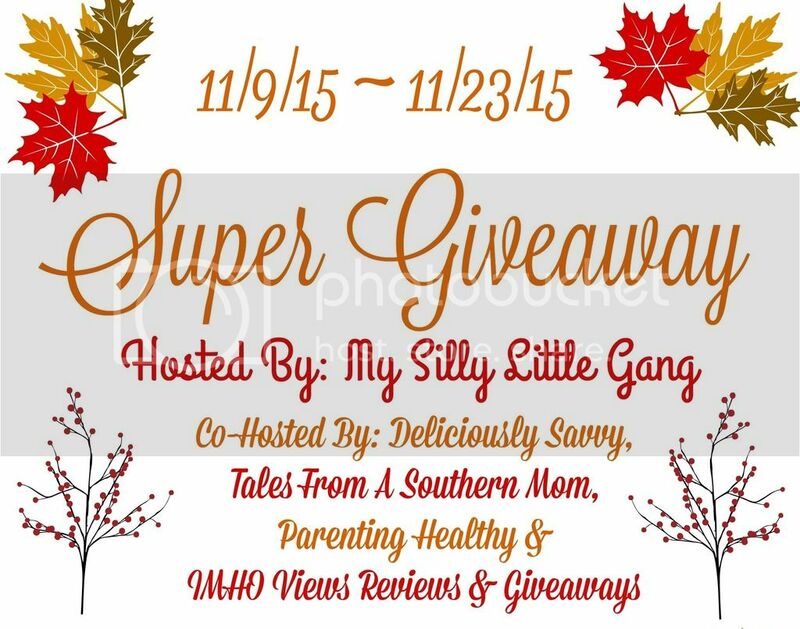 I want to give a huge thanks to all the wonderful group of promoting bloggers! Thank you so much for inviting your followers to enter! I also want to thank all of these great sponsors! 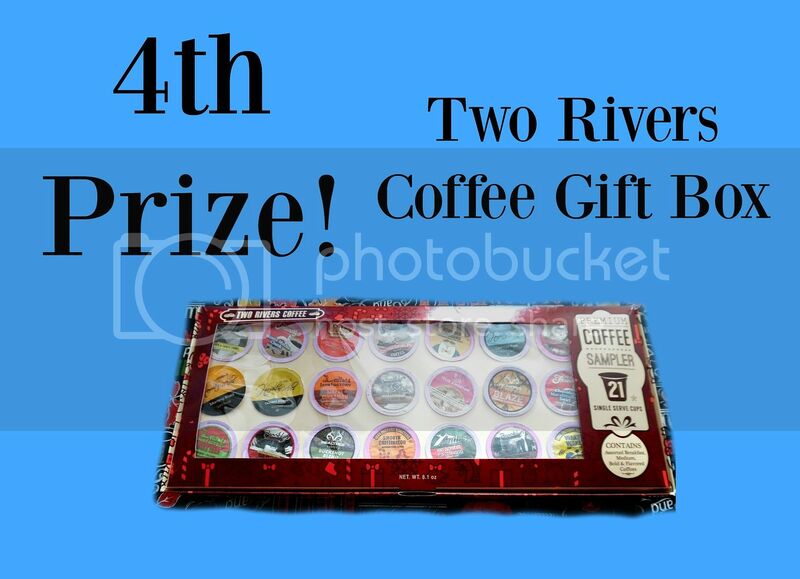 Two Rivers Coffee Co. – Flavored Coffee Sampler Pack – See review HERE. 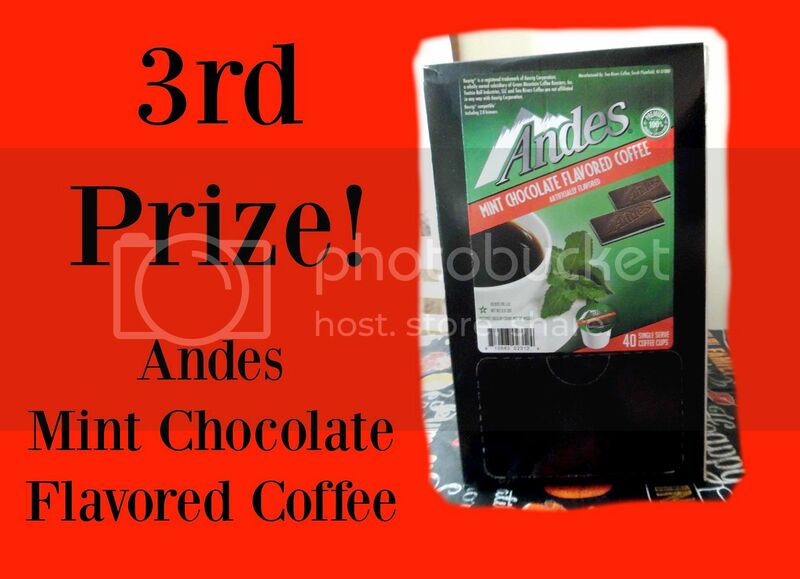 Two Rivers Coffee Co. – Andes Mint Chocolate Flavored Coffee – See review HERE. Two Rivers Coffee Co. – Cella’s Chocolate Cherry Flavored Coffee – See review HERE. Ulysses Press – Exclusively Kamado by Paul Sidoriak – See review HERE. Ulysses Press – The Simple Art of Salt Block Cooking by Jessica Harlan & Kelley Sparwasser – See review HERE. Vintage Pen Press – Get Your Groove On: An Absolutely Fabulous Coloring Book (Volume 1) – See review HERE. 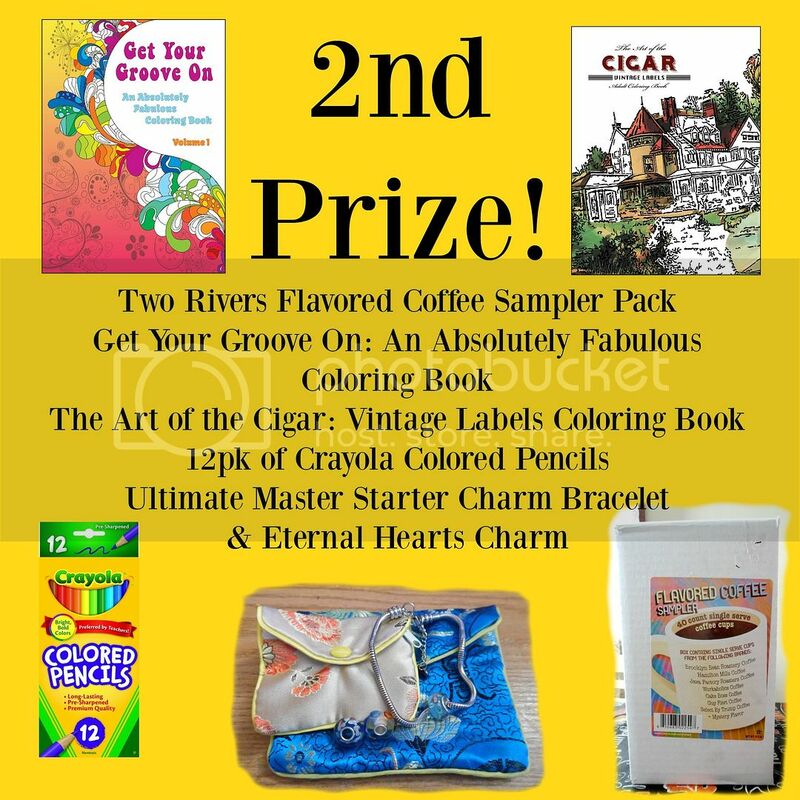 Vintage Pen Press – The Art of the Cigar: Vintage Labels Coloring Book – See review HERE. This giveaway will run through 11/23 at 11:59 pm Eastern Time and is open to US residents ages 18+. Winner is subject to eligibility verification and will have 24 hours to confirm before a new winner will be drawn. For any questions or concerns please email silvie@mysillylittlegang.com (please consider adding this email to your “Safe List” as the winning email notification will be sent from this email.) Please refer to the full terms and conditions in the Giveaway Tools form. Thank You for stopping by!